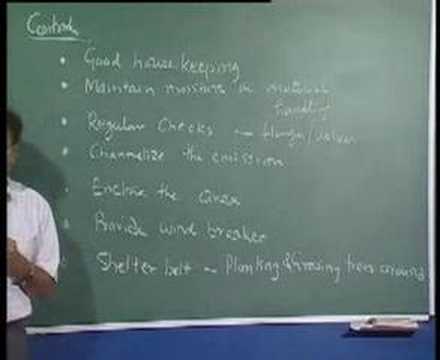 Lecture Series on Environmental Air Pollution by Prof. Mukesh Sharma Department of Civil Engineering IIT Kanpur. 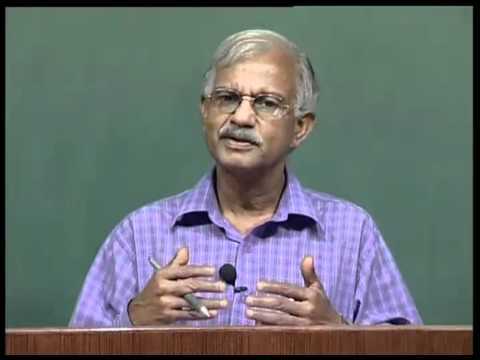 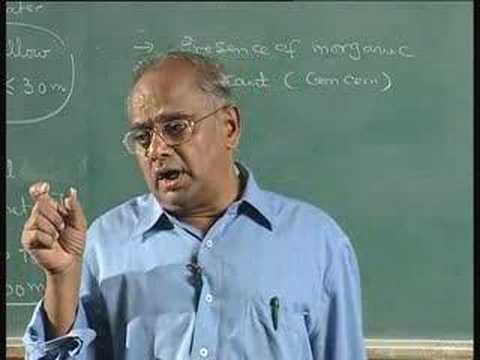 Lecture Series on Power System Generation, Transmission and Distribution by Prof.D.P.Kothari, Centre for Energy Studies, IIT Delhi For more details visit http://nptel.iitm.ac.in. 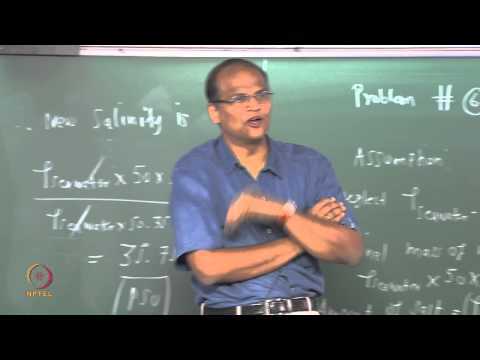 Population and Society by Prof. A. K. Sharma , Department of Humanities and Social Sciences, IIT Kanpur For more details on NPTEL visit http://nptel.iitm.ac.in. 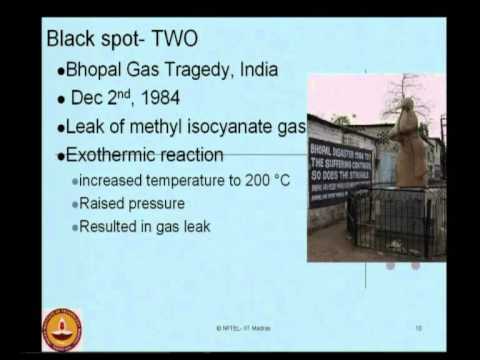 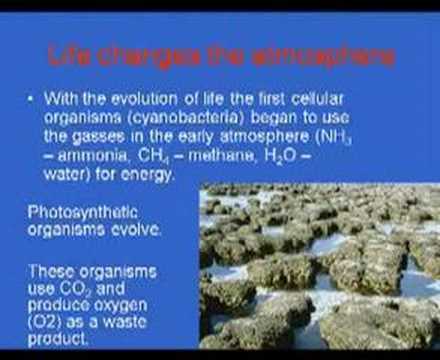 Lecture Series on Environmental Air Pollution by Prof. Mukesh Sharma , Department of Civil Engineering IIT Kanpur. 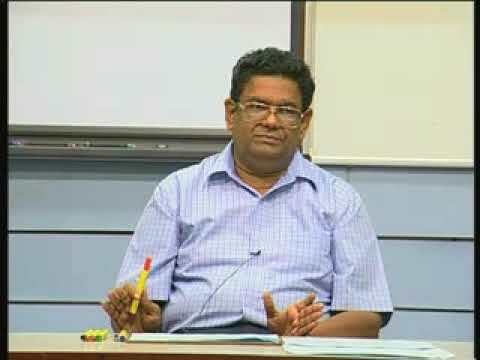 For more details on NPTEL visit http://nptel.iitm.ac.in. 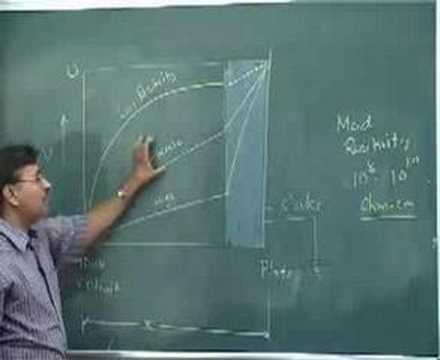 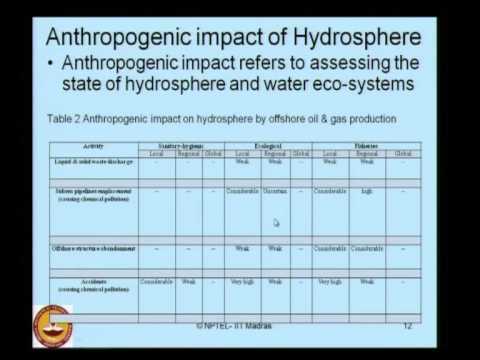 Introduction to Atmospheric Science by Science Prof. C. Balaji,Department of Mechanical Engineering,IIT Madras.For more details on NPTEL visit http://nptel.ac.in.